Coenzyme Q-10 is a powerful antioxidant that protects the body from the damages of free radicals. Free radical damage has been implicated in degenerative disease conditions as well as premature aging. 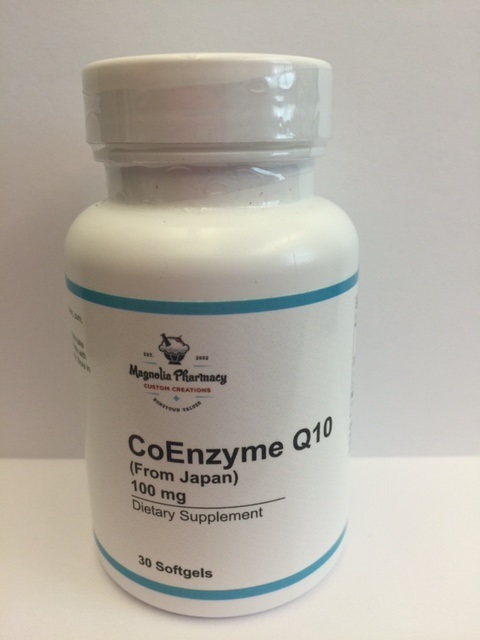 CoQ-10 is also known as ubiquinone because it is found everywhere. Every cell in our body needs CoQ-10, because it helps cells produce energy from food. It is especially important for our heart cells to have adequate levels of CoQ-10 in order to function properly. It helps to keep heart muscle healthy, as well as to maintain proper blood pressure levels. This bottle contains 100 mg, 30 Softgels. processes peanuts. May contain traces of peanuts.